The desire of human beings is to reach every corner of the globe. Over the centuries, in creating a very extensive network of roads. Only in Spain, for example, the road network has a total 666,414 kilometers, according to engineering 2013. 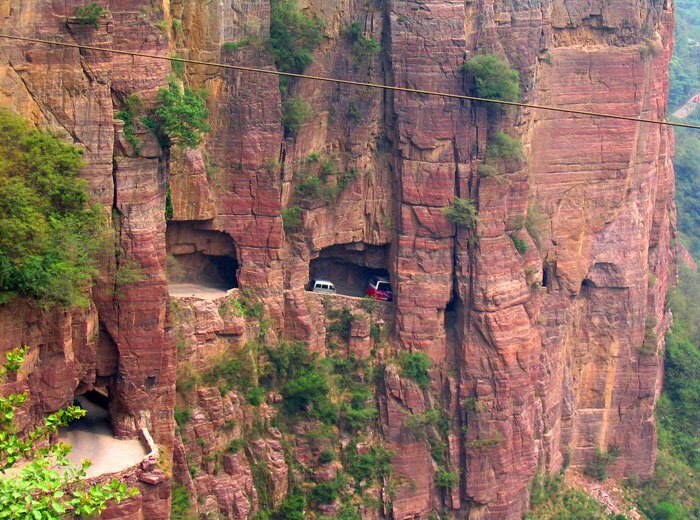 Here, I am going to share 10 of the most dangerous roads in the world. The dangerous roads are shown as follows. 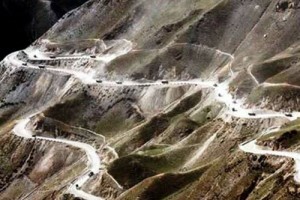 Known as ‘Road of Death’, this Bolivian road connecting La Paz to Coroico in the Yungas region. It is a journey of about 70 miles down a very narrow two-way street, with cliffs on one side and sheer walls prone to landslides on the other, not to mention the poor quality of the floor and poor visibility both for its winding curves as frequent fog. Notice the bold traveller, in 2011 an average of two accidents per week was produced. To access the ninth highest mountain in the world must first go down this road of Pakistan, which is the most dangerous stretch leading to Fairy Meadows. It was the local people who built centuries ago and has not changed since then, with no barrier to prevent the escape of vehicles leaving the trail. Furthermore, only accessible in summer by the harsh weather conditions. 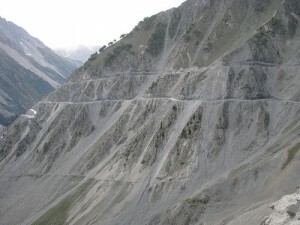 Similar to the before mentioned road to Fairy Meadows, Zoji La is one step higher altitudes of the Himalayas (3528 meters above sea level) and probably the most dangerous road in the mountains. As an important section between Ladakh and Kashmir has a special body dedicated to its maintenance during the winter months. Brazil also has its own “road of death”. 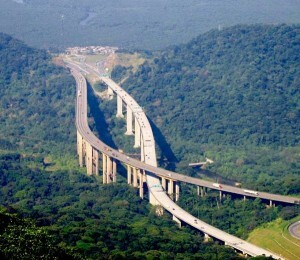 The BR-16 is one of the most important state highways in the country, but the stretch between Curitiba and Sao Paulo is not suitable for everyone. The threat here is not so much the winding route, but the danger caused by the extreme weather conditions and poor asphalt. To make matters worse, crime is also a factor to consider. To close the South American cycle should not forget the path of Route 5 between Arica and Iquique in northern Chile. That the speed limit is 100km / h does not help prevent accidents on this stretch of the Panamerican winding, as well the numerous abandoned vehicles indicate that the traveller is on the way. The more than 10,000 kilometers of a road through Russia from St. Petersburg to Vladivostok contain areas of extreme danger. Winter frosts and extreme summer conditions also make it almost impossible to have a proper maintenance of the road, without the risk of the isolation and loneliness of the interior. Africa is the continent with the death rate from traffic accidents is highest in the world, it is hard to imagine how it will conduct its most dangerous road, with an average of almost a dead day. It is located in Kenya, from Nairobi to Nakuru, where the danger comes from the recklessness of other drivers, a good portion of them drunk, and people and animals crossing the road constantly. 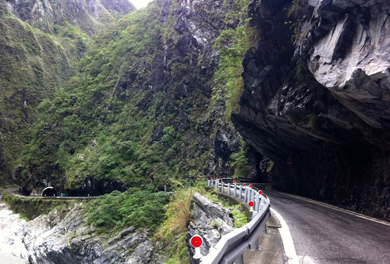 Of all the highest-risk roads worldwide, the Taroko Gorge in Taiwan is possibly the most beautiful. To enjoy this tour dug into the rock, with the river in the bottom of the gorge to one side, avoid the typhoon season because landslides are common. 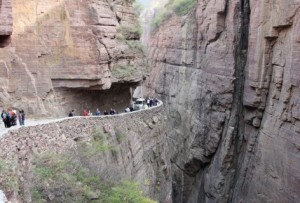 China also has its road carved into the rock, although the Guoliang Tunnel can be more overwhelming that the route of Taroko Gorge. Anyone with vertigo should peek over the edge without lining the tunnel, where the key is the skill of the driver to avoid road hazards. 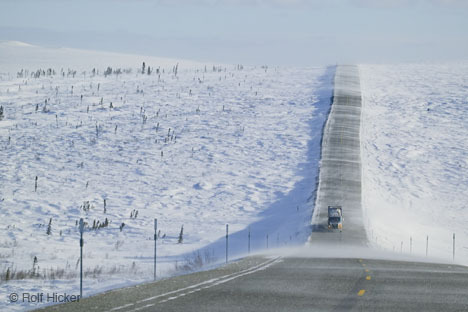 The most dangerous road in the United States is in Alaska and is known for its isolation: along the 666 km route, only three populations (Coldfoot, Deadhorse and Wiseman) and none of them passed the 50 inhabitants. 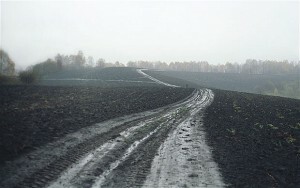 To enter this route need to carry extra fuel and good equipment spare parts. This is the list of 10 most dangerous roads in the world. I hope many of them will get to know about the most dangerous roads and may help you to increase a bit knowledge. Happy to see you on our site. Keep visiting for more stuff.